Save cooking time by using a pressure cooker and finishing off the ribs in the broiler. 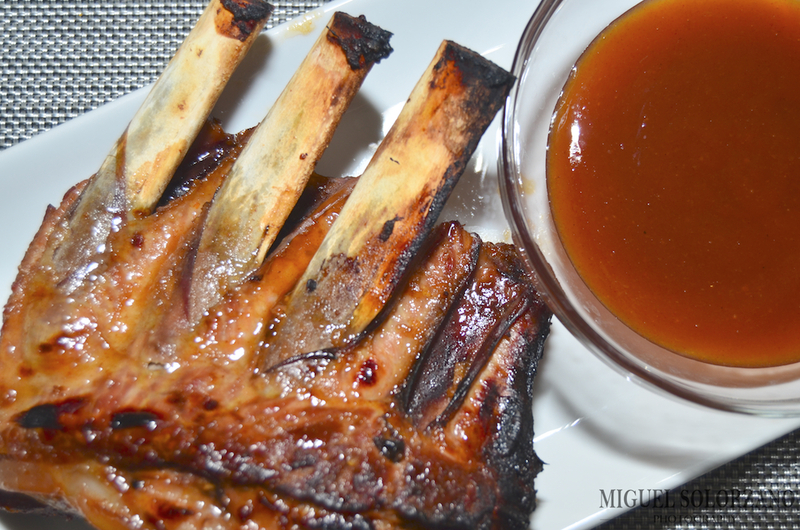 Put that Chinese take-out menu aside, I’ve got a spareribs recipe that’s easy to prep and easy to cook: Plum Sauce and Honey-Glazed Spareribs. These ribs are crispy and have a nice sweet heat to them. 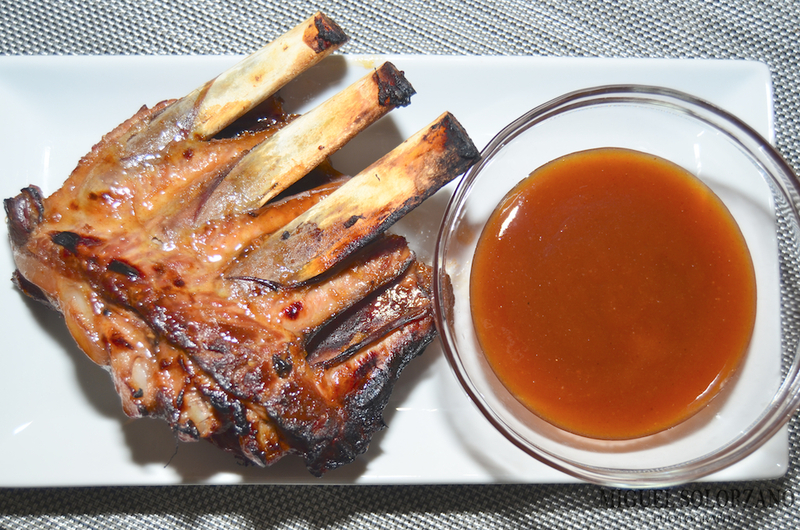 For this recipe for Plum Sauce and Honey-Glazed Spareribs you will need a pressure cooker and a broiler. As an alternative, you can slow cook them in the oven at about 300F for 4-6 hours. Dip and dunk these ribs into a plum sauce pan sauce. In a blender or food processor, combine the plum sauce, soy sauce, molasses, ginger, garlic and half of the honey. Puree until smooth. Add Sriracha and pulse to combine. Cut the spareribs into 3-rib sections and transfer to a pressure cooker. Add the plum sauce puree and let stand, turning often, for 45 minutes. Add 1/4 cup of water to the pressure cooker then cover and cook at high pressure for 20-30 minutes. Run cold water over the pressure cooker to release the pressure. Transfer the ribs to a foil-lined baking sheet, meaty side up. Boil the cooking juices until reduced to 2 cups. Transfer the plum sauce pan sauce to a bowl. Preheat the broiler and position a rack about 8 inches from the heat. Brush the ribs all over with the remaining honey and broil, turning once, until the ribs are glazed and crispy around the edges (about 5 to 10 minutes). Transfer the rib sections to a cutting board and slice into individual ribs. Serve with the plum sauce pan sauce. 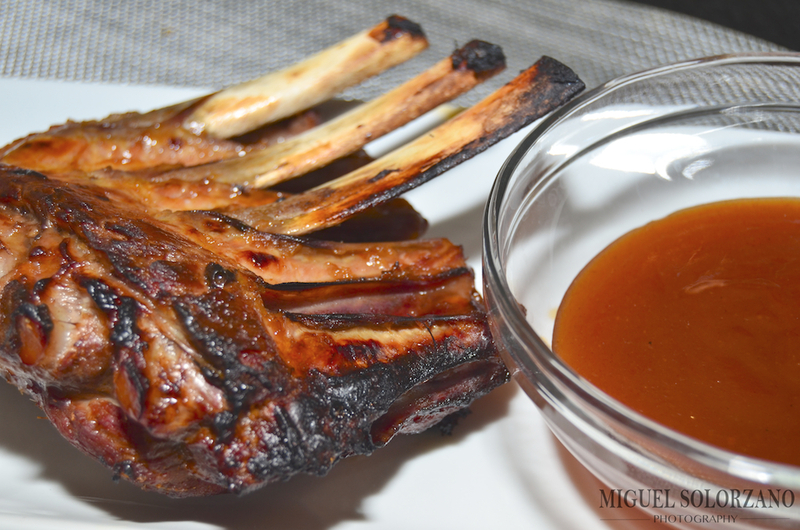 I love pork ribs (well, any ribs really), but I especially enjoy the sweet heat and crispiness of these Plum Sauce and Honey-Glazed Ribs. They’re perfect for Fall and football season. As I mentioned above, if you don’t have a pressure cooker, just marinate them and slow cook them in the oven for 4 to 6 hours at about 300F. Then, broil them off per the instructions. 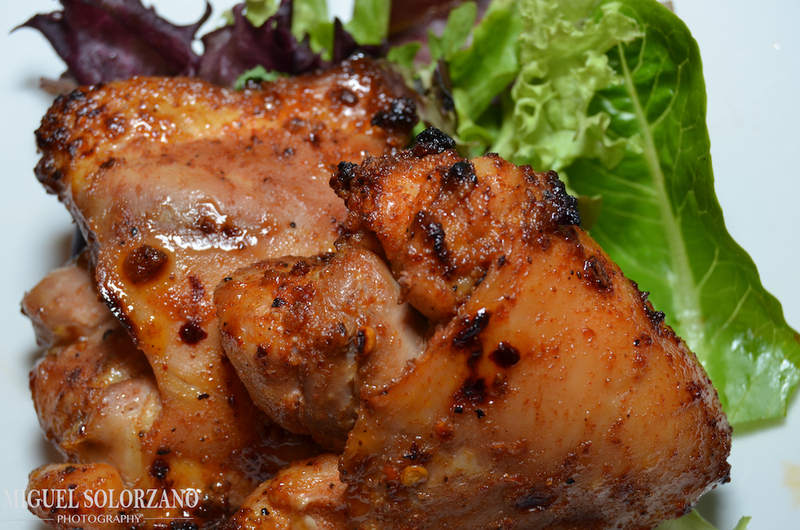 I’m not ashamed to admit that chicken thighs are my favorite cuts of chicken. They have the most flavor and don’t dry out the way breasts can. This is a simple recipe that relies on three things: spices, a glaze and a broiler. I went for boneless, skinless chicken thighs to keep it on the healthy side, but I’m sure it’s just as good, if not better, with skin-on, bone-in chicken thighs. In a small bowl, whisk together lime juice, cider vinegar and honey. Set aside. In a medium bowl, mix together all spices. Add chicken thighs and toss to coat completely. 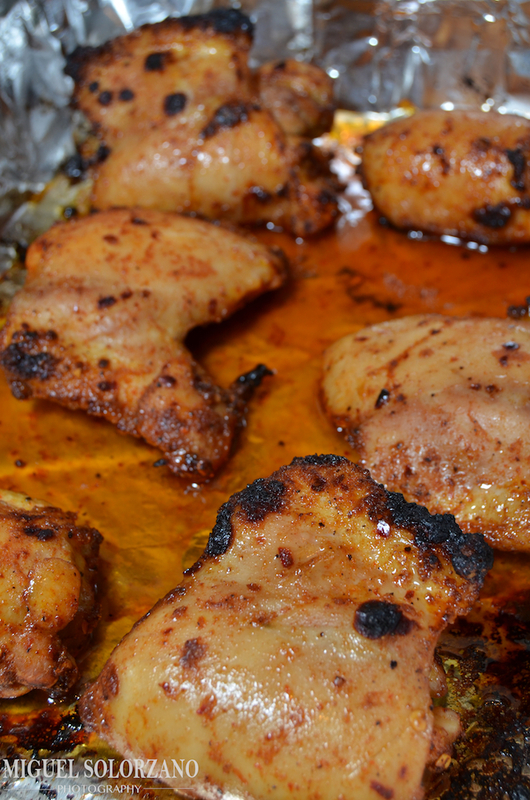 Place thighs on a broiler pan (or foil-lined baking sheet) and broil for 5-6 minutes on each side. Remove from oven and brush one side with half of honey-lime glaze. Broil for 1 minute then glaze and broil the remaining side another minute. In my experience, chicken thighs are even better the second day so I would encourage you to make this and eat it the next day. Doing so will allow the spices to settle into the meat even more. This is a very easy recipe with a nice kick that won’t blow your waistline.